Thousand Pines Christian Camp is Located in the San Bernardino Mountains only 75 miles from LA. A unique film location in Southern California that even has some snow in the winters, and 150+ Private Acres with varied natural landscapes like: VISTAS, DEEP WOODS, CAMPSITES, TRAILS, PRIVATE PAVED ROADS (no lines) and more. 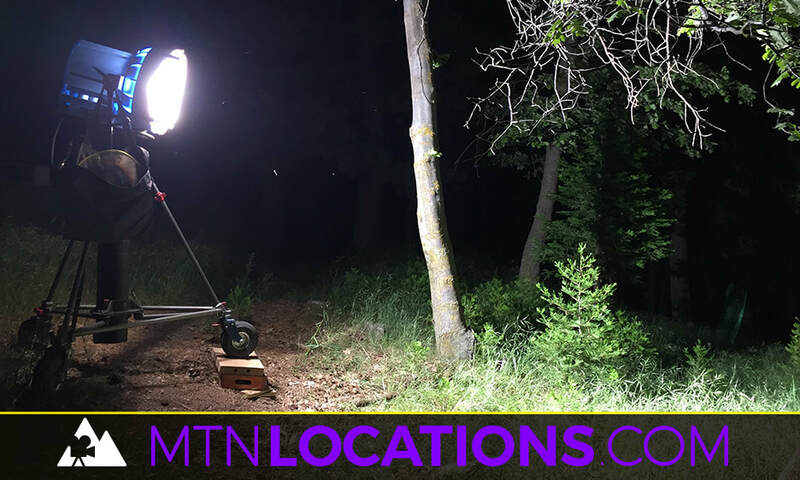 The property offers many resources to Productions including: Parking, Bathrooms, and a Lodge for Staging, Basecamp, BG Holding Etc. Script Approval, Film Permit, Individual Release Forms, and necessary Insurances required. Please contact our Site Rep, Ben Beitzel. See our Location Profile here.